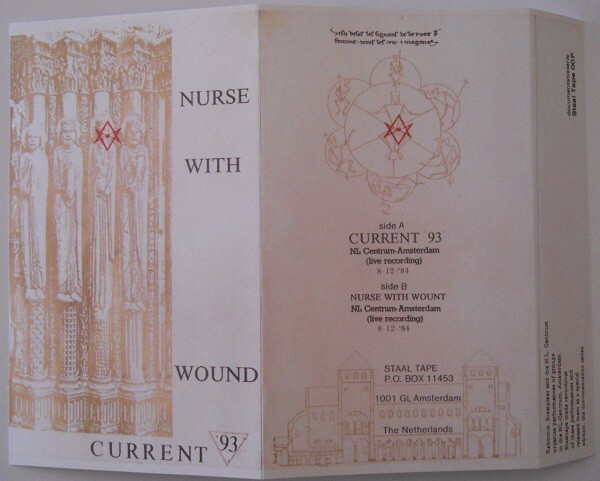 This was a recording of a concert live in NL Centrum Amsterdam in 1984 and was released briefly through Staalplaat. The extern cover is the same as the original tape (different size). 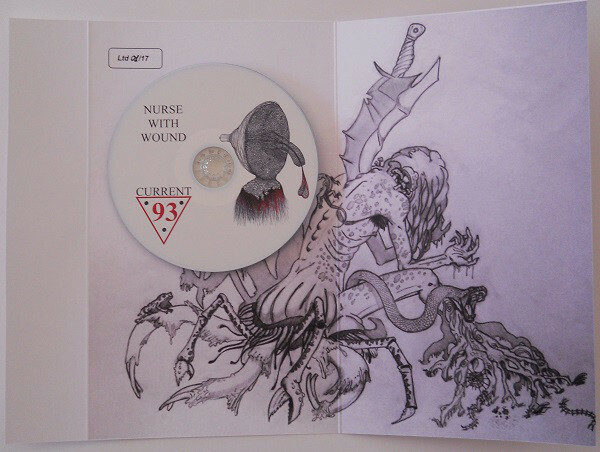 Customer evaluation for "CURRENT 93 / NURSE WITH WOUND - Amsterdam 1984 CDr (Lim17)"